Today is my birthday! As they say “another year older and another year wiser.” I think birthdays are a good time to reflect on where you’ve been and set goals for the year ahead. Last year, I shared my thoughts on starting another “7” decade in my life…and now, another year has passed. 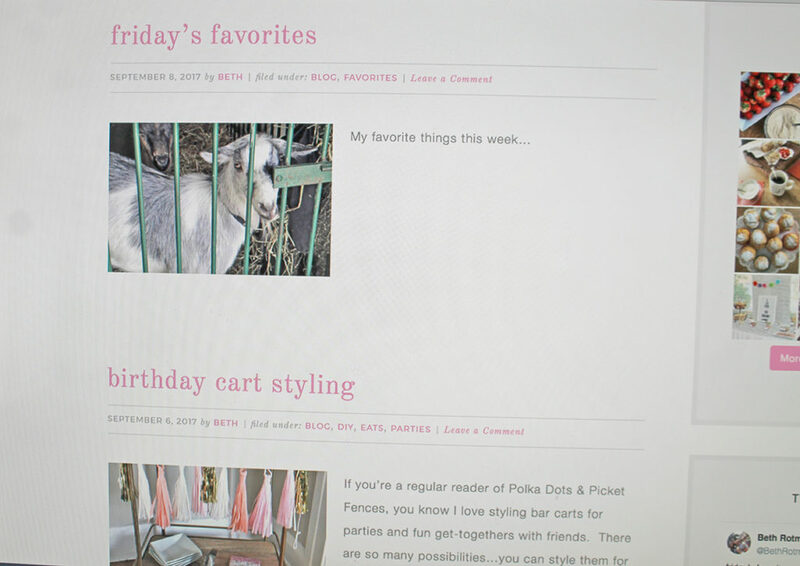 A few years later, and now I see this blog growing into much more for me. Just as people change, so has my blog! 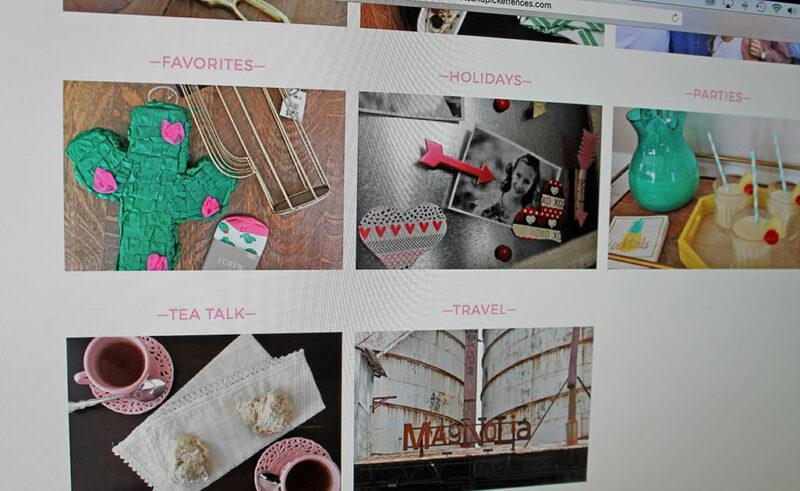 If you’ve visited my site this week, you may have noticed some changes. 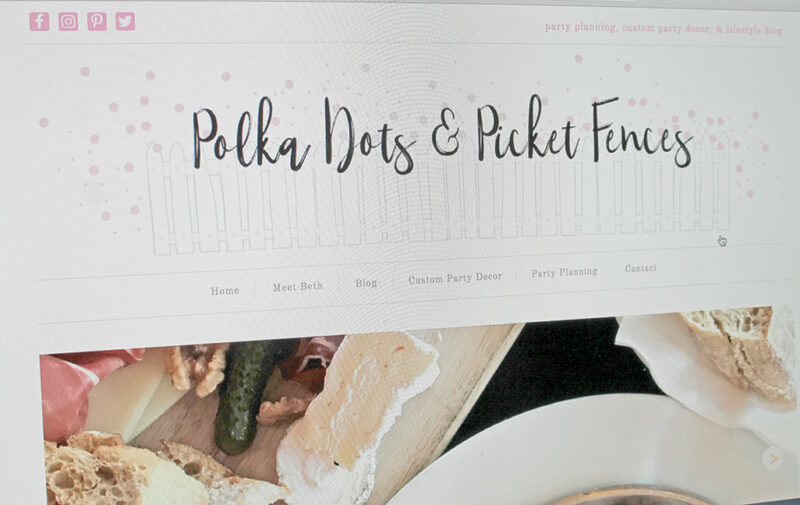 I’m so excited to share with you a more “grown-up” Polka Dots & Picket Fences! First is my new logo…simple, whimsical, and so appropriate. 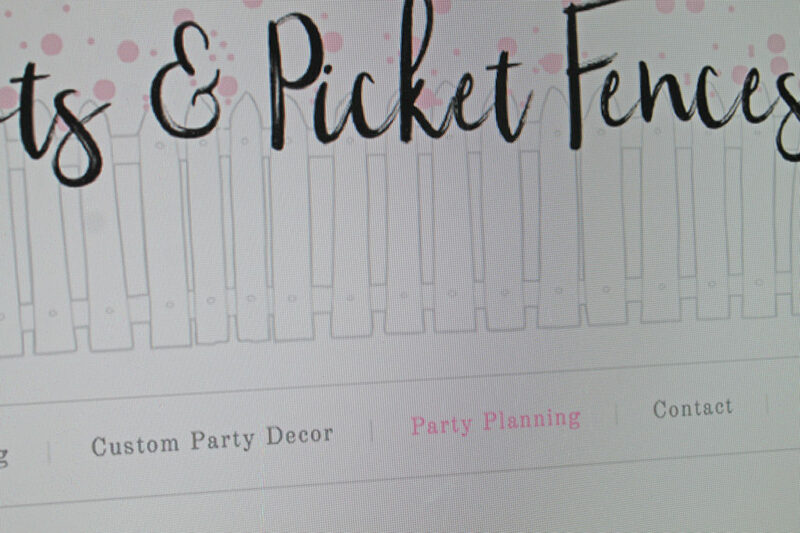 The graphic designer took my chicken scratch ideas and created exactly what I was envisioning! 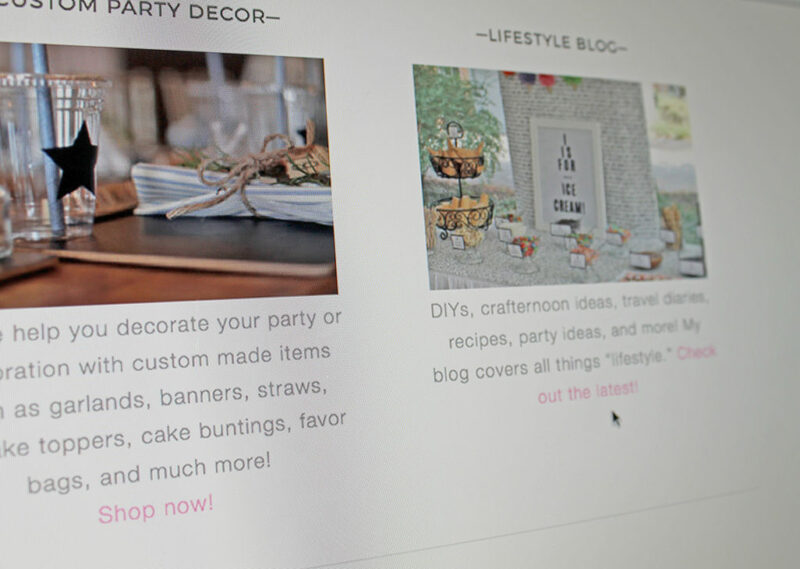 I love how the web designer who re-designed my site made it more user-friendly! 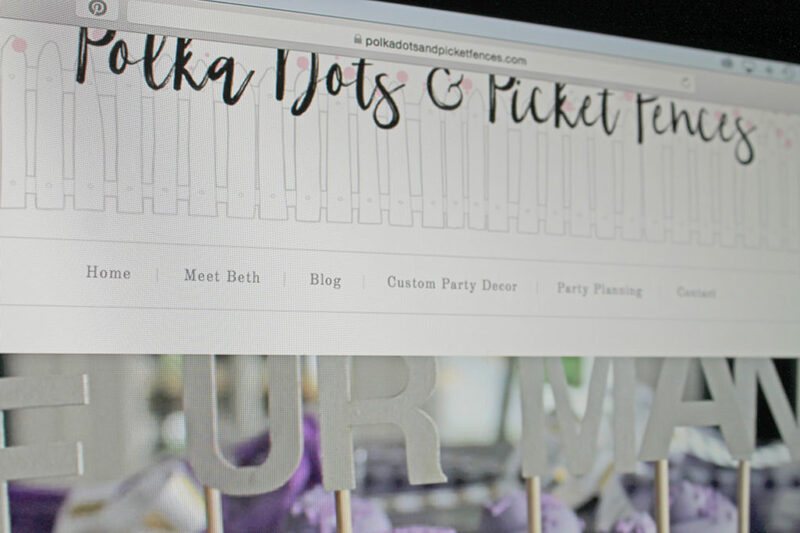 Today, I’m going to take you on a “tour” of all the new features, including categories of my posts…I know y’all will be so happy to have my posts in a more organized manner. The first stop on the tour is the HOME page. 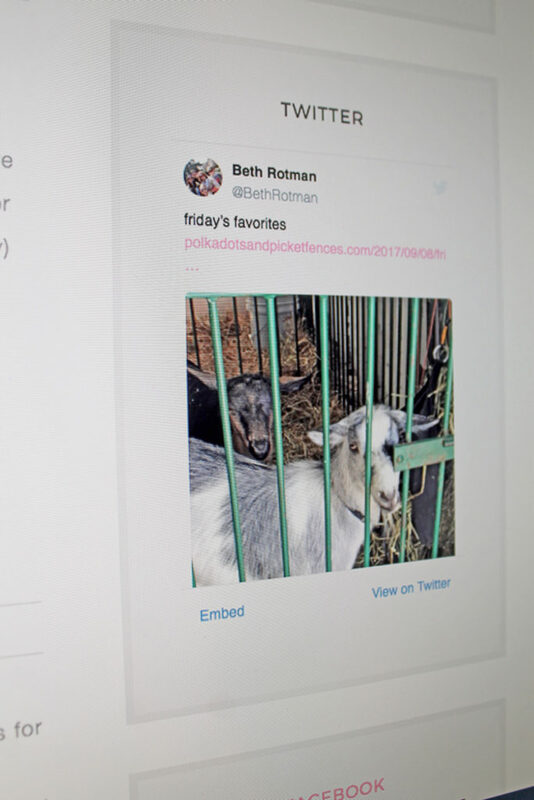 You will notice some featured posts that scroll along under the menu. Those are some of my more popular posts. If you click on the post title in the bottom corner of the photo, the entire post will appear for you to read. 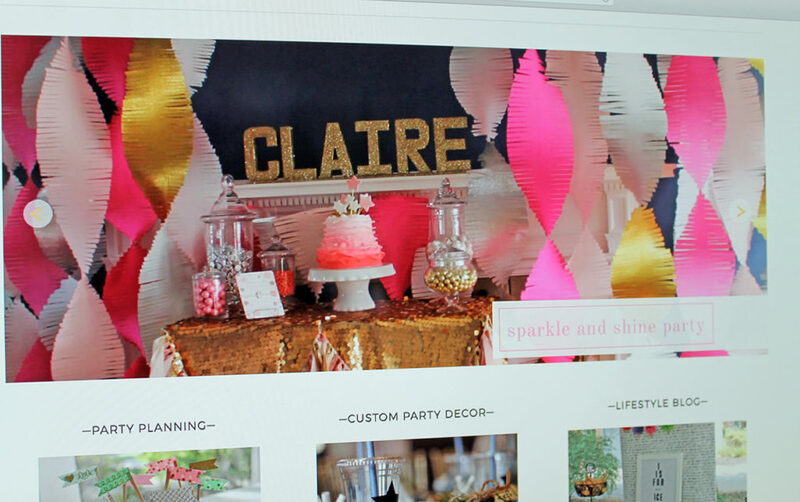 If you continue to scroll down the HOME page, you will see three different categories…PARTY PLANNING, CUSTOM PARTY DECOR, and LIFESTYLE BLOG. If you click on the pink words within that text, it will take you to those pages. Another way to see the categorized posts is the use the drop-down menu at the top. And just in case you are at the bottom of the HOME page, you can click the menu from there to see any of the categories. 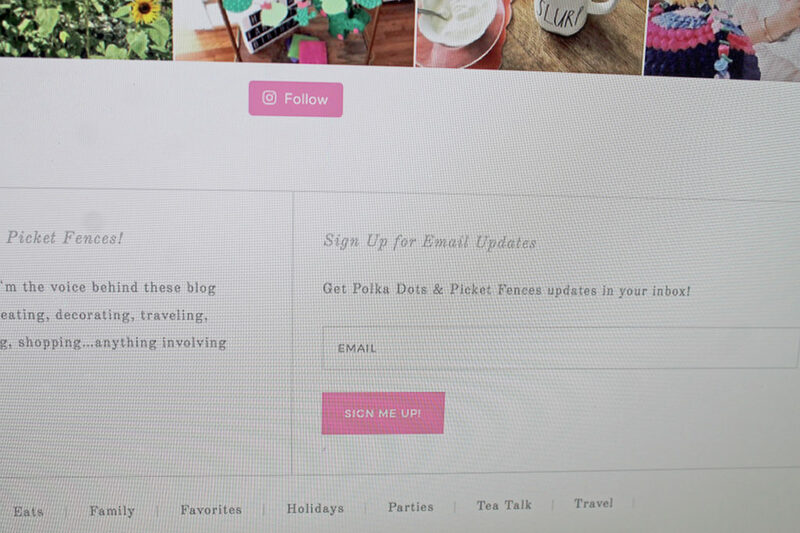 Don’t forget to sign up to receive an email each time I publish a new post…that way you’ll never miss a thing! 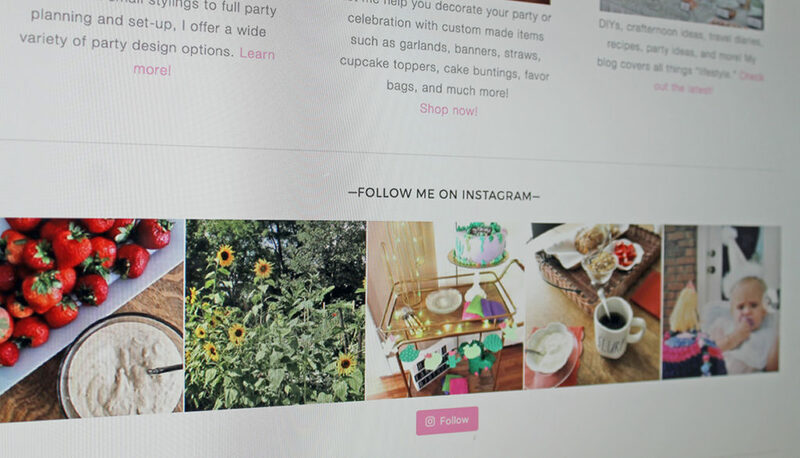 Also on the HOME page is my Instagram link, with photos of my recent posts there. 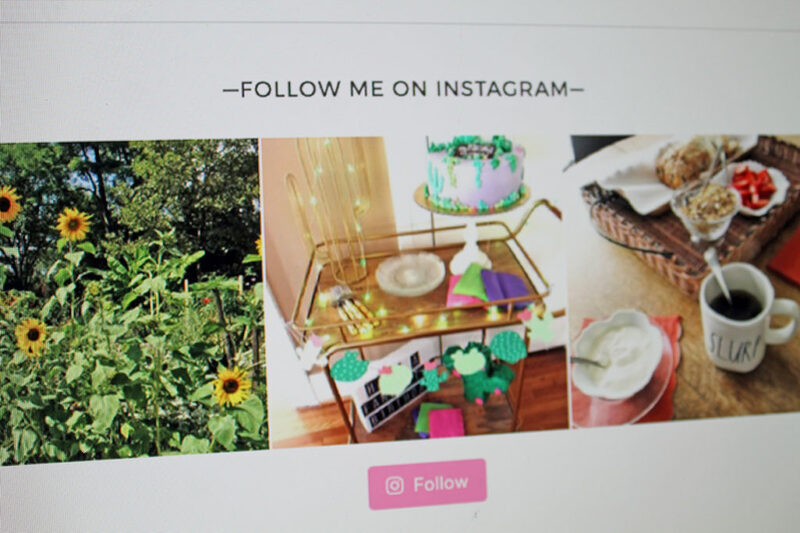 Be sure to follow me there, as I post photos daily of food, family, parties, home decorating, and life in general. 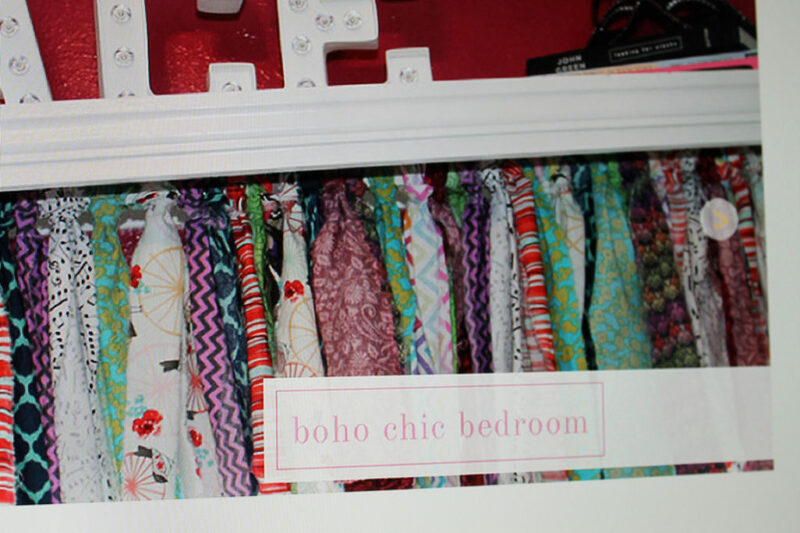 If you click on BLOG without choosing a category, it will take you to my posts in chronological order starting with the most recent. 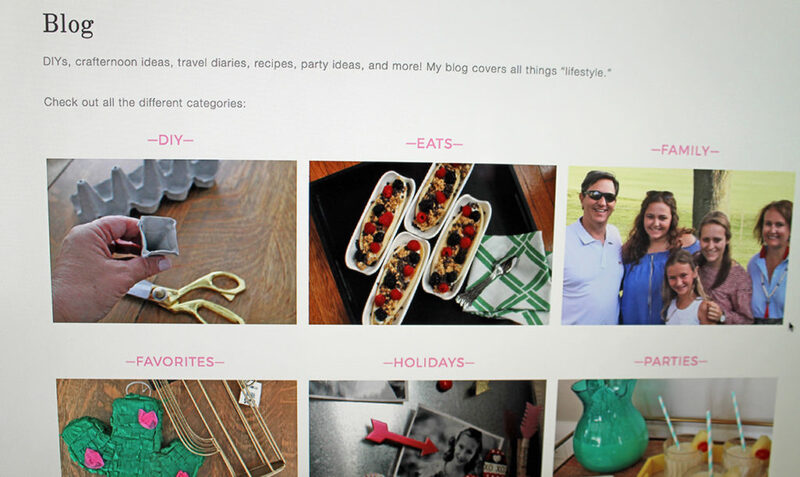 You will also notice a sidebar with my links to Instagram, Twitter, and Facebook…so much social media! 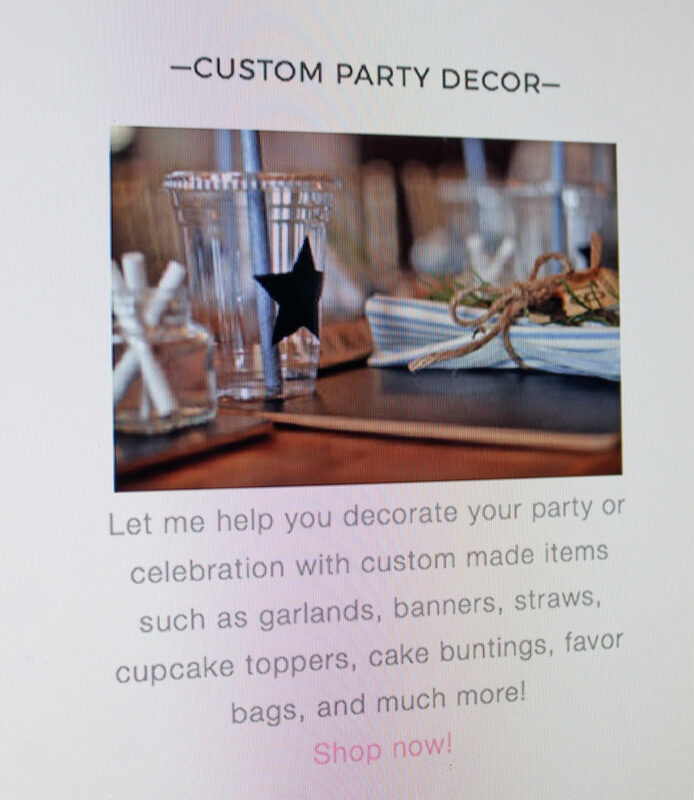 Another area on the menu is CUSTOM PARTY DECOR. 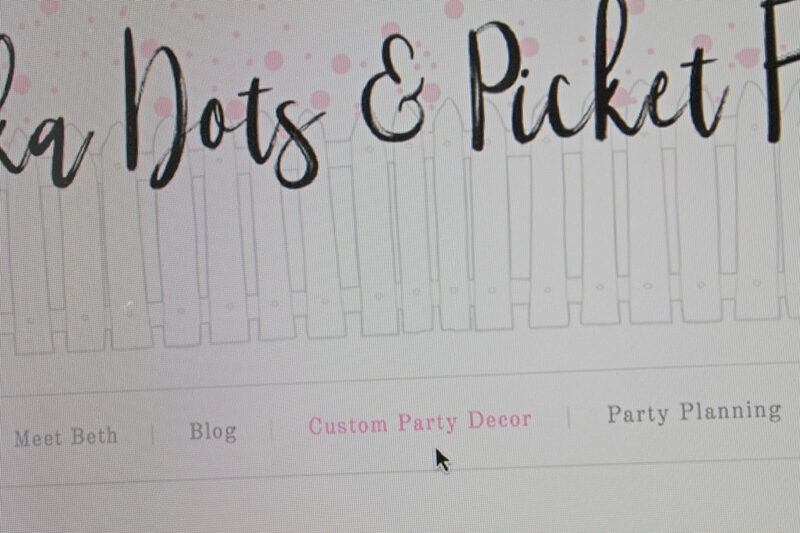 This is something new, and I’m very excited about it…I’m in the beginning stages of opening an Etsy shop where I will offer party decor items. 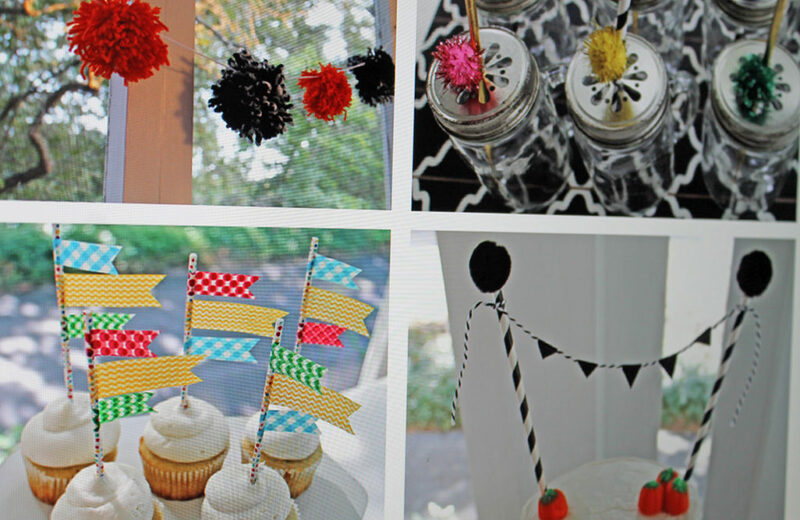 Looking for garlands, banners, cupcake toppers, cake stands, decorated paper straws, cake buntings? All custom created just for you! I’m your gal! 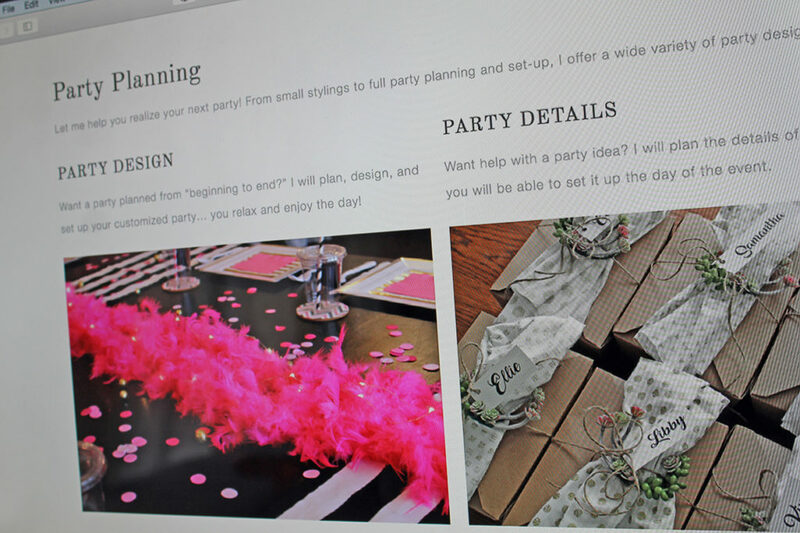 For now, contact me directly for all your party needs! 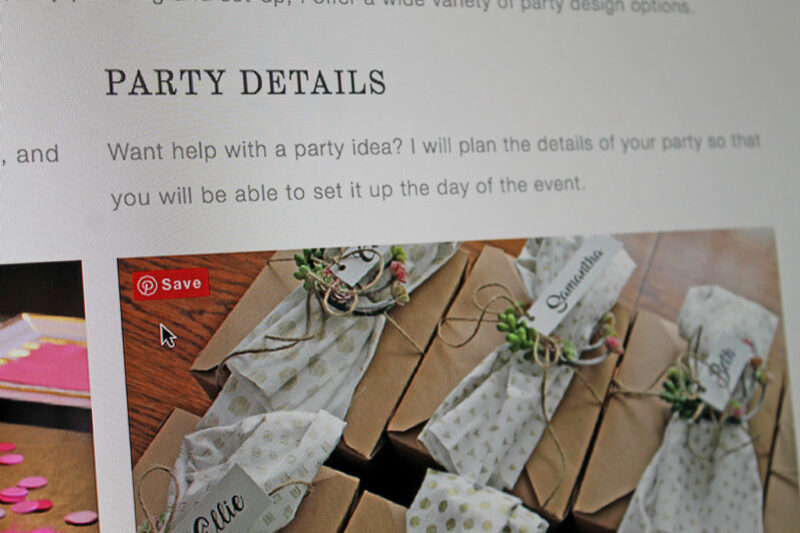 Finally, there is a PARTY PLANNING item on the menu. 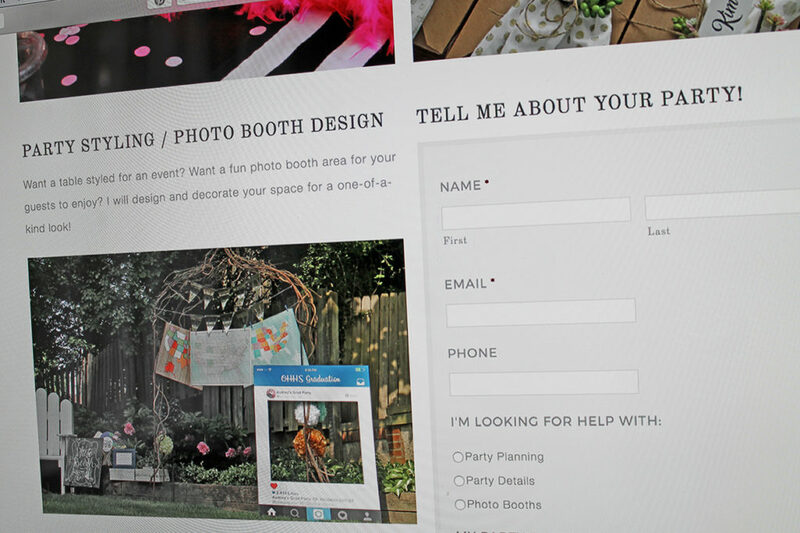 As you know, I am available to hire for all your party planning needs…from planning your entire event to just styling a table or photo booth area. 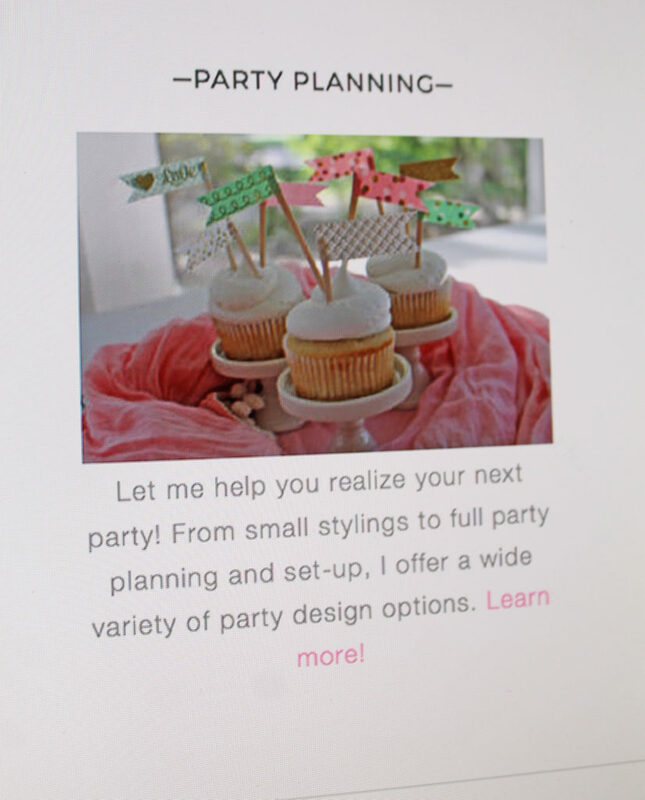 Birthday parties, showers, graduation parties, luncheons…think of me the next time you are planning an event! 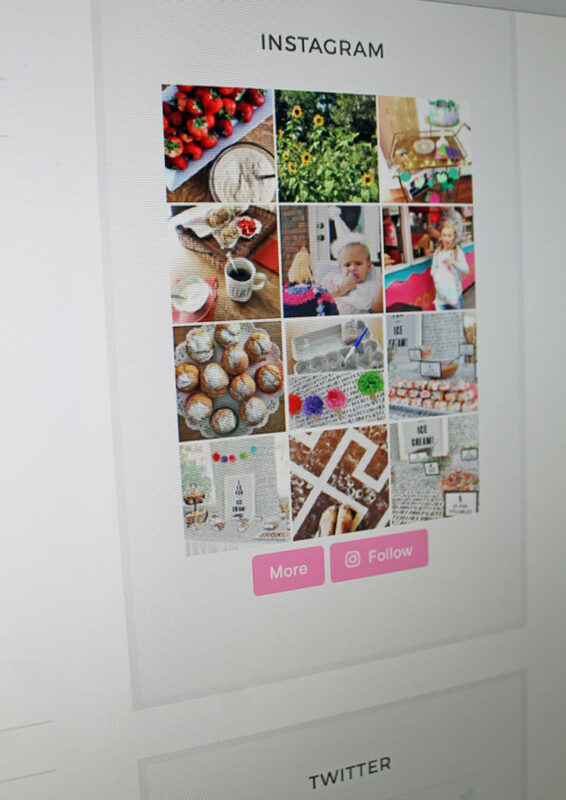 One last thing…you are able to “pin” any of the ideas you see on the blog posts straight to your Pinterest boards. And that brings us to the end of the “tour.” So what do you think of the improvements? 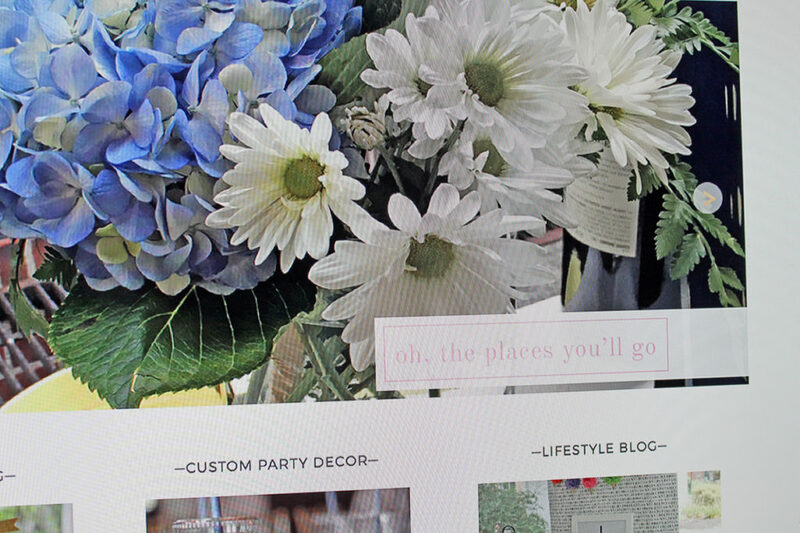 It’s kind of like my blog is growing up, right? 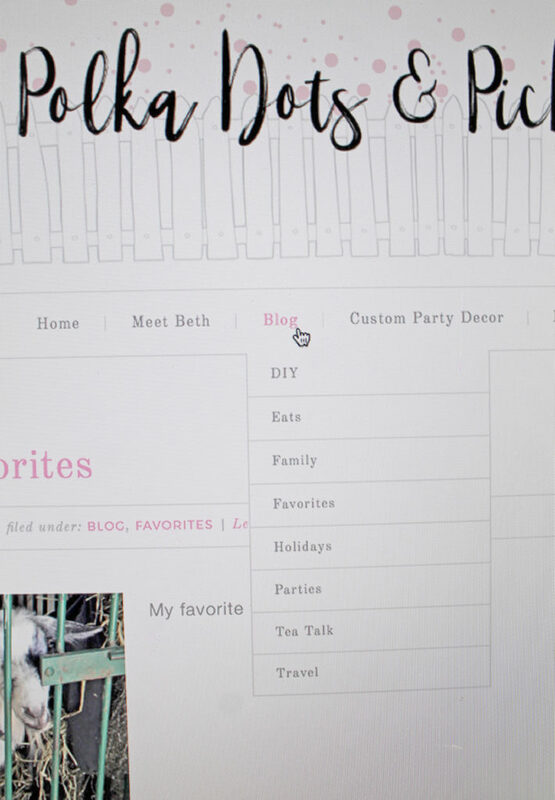 I’ll be sharing some more (exciting) information about my CUSTOM PARTY DECOR next week…until then, you can find me enjoying a piece of birthday cake! 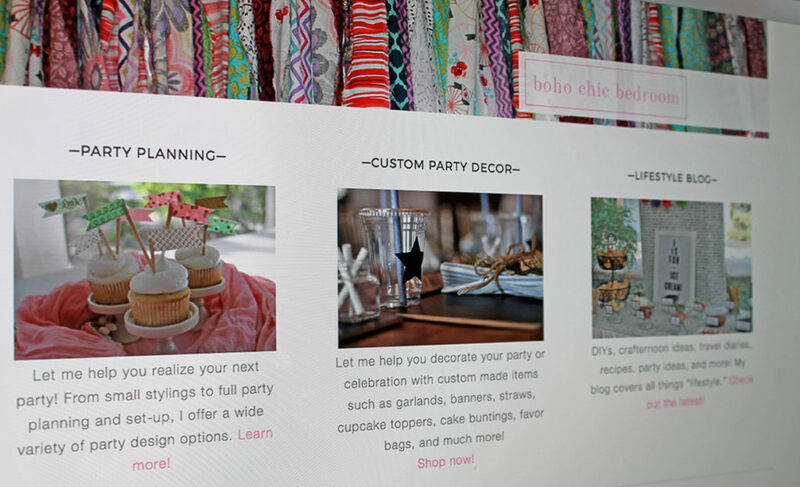 Your new site is so pretty and easy to use! Have a great Birthday! Thank you, Vanessa! I’m happy to hear it’s user-friendly…one of my goals! As always, thanks for your support! Beth, I am very impressed!! You’ve thought of everything. I’m so excited to see your business grow! Thank you, Julie! You made my day with your kind words!!! Happy Birthday Beth! Wishing you much success in your new adventures!